London workshops are held at the BPS Offices, 30 Tabernacle Street, London EC2A 4UE. Tara and Gill are Clinical Psychologists with a background in the NHS, were trained in Schema Therapy by Jeffrey Young, have published on Schema Therapy and produced a set of training videos, the Schema Therapy Toolkit. 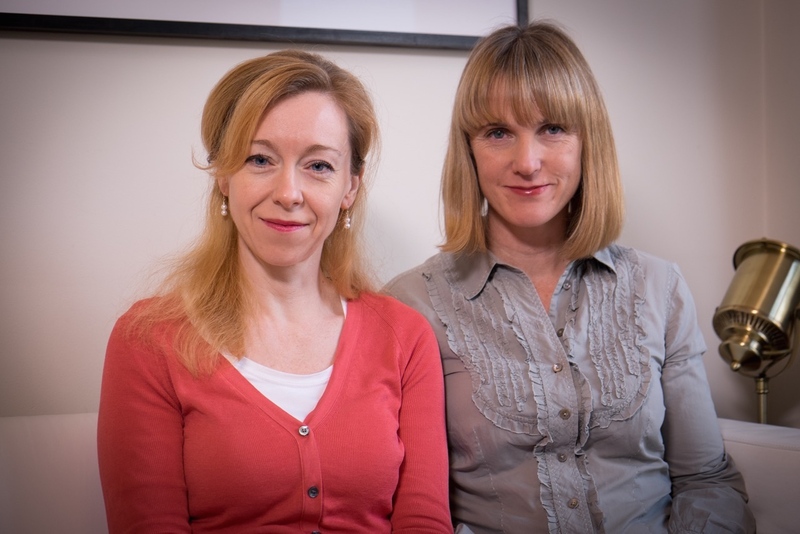 Dr Tara Cutland Green and Gill Heath are experienced Clinical Psychologists, having worked in a variety of adult NHS and private settings in the UK and abroad. They have substantial experience of treating a range of Axis I and II problems, as well as supervising other therapists working with these issues. Gill and Tara are accredited as Advanced Level Schema Therapists, supervisors and trainers with the ISST and originally trained with Jeff Young. They run an ISST approved certification training programme, leading to accreditation as a Schema Therapist. They are members of the ISST Training and Certification committee and together, they co-authored a chapter on Schema Therapy in The Handbook of Adult Clinical Psychology - An Evidence Based Practice Approach (Routledge, 2nd Edition, 2016, Edited by Alan Carr & Muirreann McNulty). They have also recently produced a comprehensive video training resource www.schematherapytoolkit.com. (3 days, Mon 30th September – Wed 2nd October 2019, London - £510).